Haunted by a horrible past, a Ukrainian young woman calculatedly insinuates herself into the life of a rich Italian family. 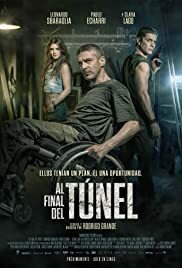 "At the end of the tunnel" is a movie by Rodrigo Grande and a thriller policeman realized with a small budget, but with far greater effects than some great productions, everything is there, a super scenario and a plot that takes you more and more That one advances in this movie. 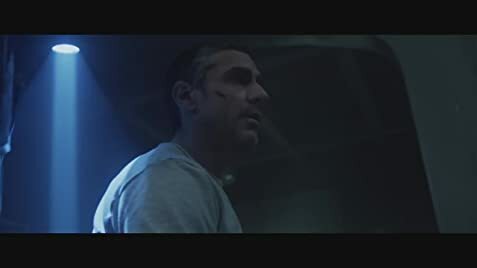 If you like good suspense, look at it, it is worth it.